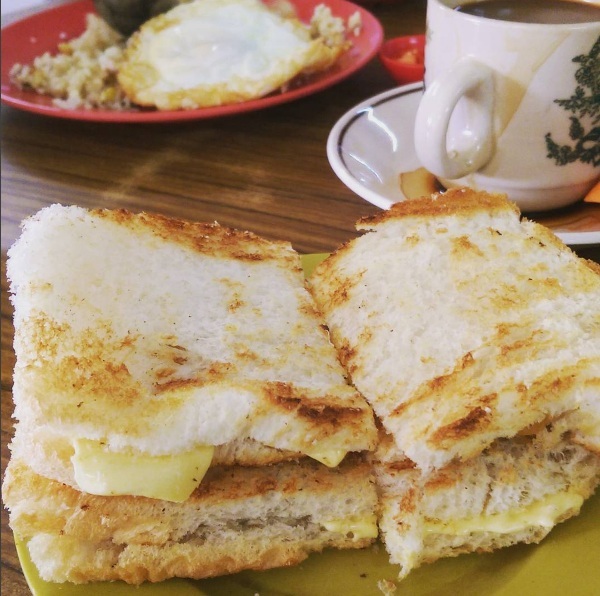 If you’re a tourist or even if you’re a local here, many a times have we struggled with the question of “what to eat for breakfast in Malacca?” or “does Malacca even have good breakfast food?”. Trust me, I’m in the same position as the rest of you. 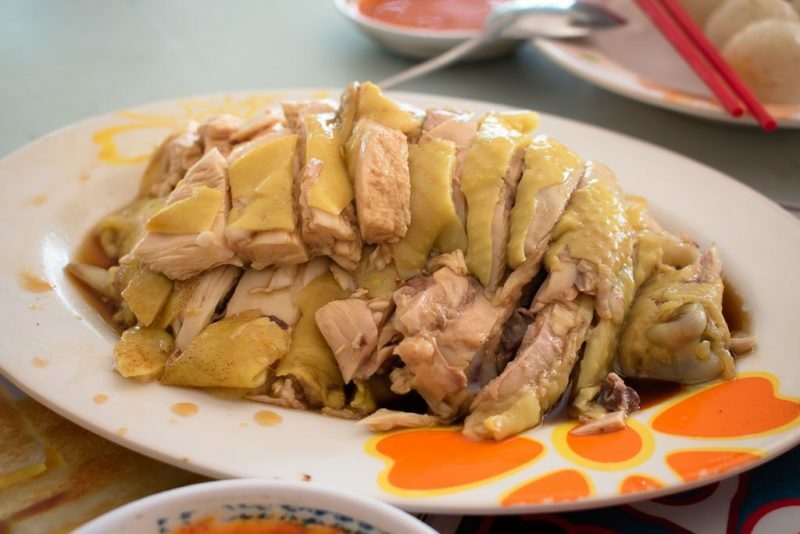 Some of us might rely on TripAdvisor to give us suggestions as to what we can eat in Malacca (Melaka). Note: Melaka and Malacca are used interchangeably. 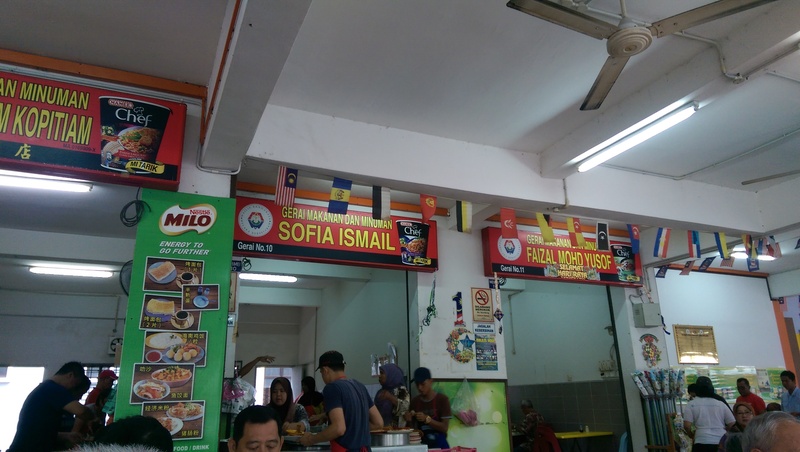 Like other food websites, the reason I’m writing this article is also to give suggestions to potential visitors on where to have breakfast in Malacca. The list you’re about to see may not be the most popular or mainstream in Melaka but at least those places are where I enjoy going to for breakfast. 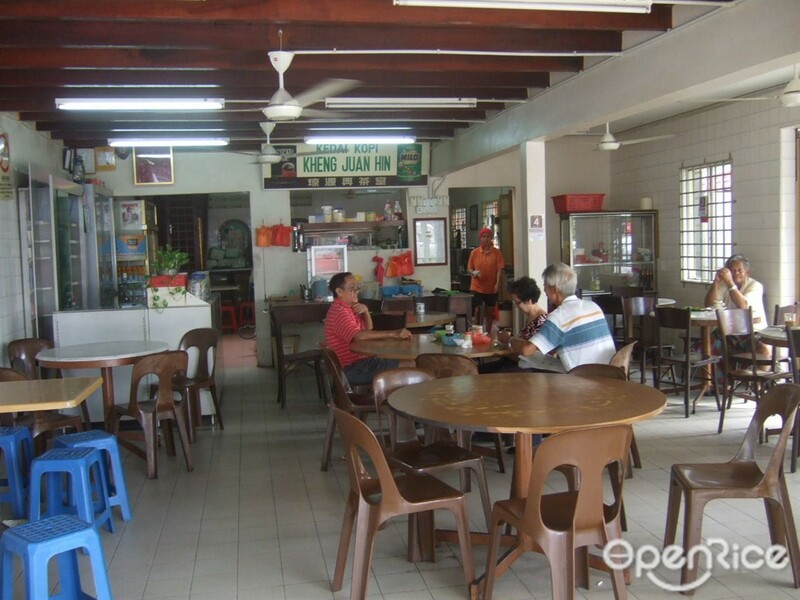 This is probably the most vibrant place for breakfast in Limbongan nowadays as stalls are just packed with people, regardless whether it is a normal working day or a public holiday. The downside is, if you patronise one stall, you can’t order from the other. 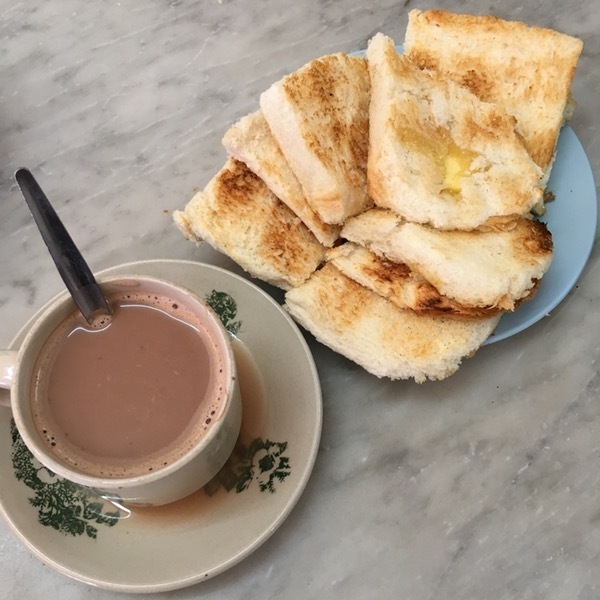 You have to choose whether you want fantastic roti canai with kambing, ikan pari and ikan siakap for breakfast, or you want special chicken rice balls, laksa, and toast bread, to name a few. 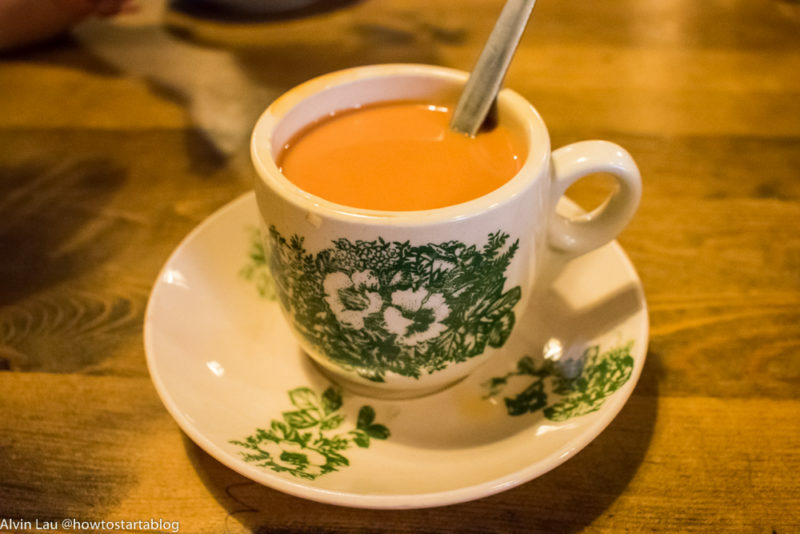 Next on the list is Kheng Juan Hin Kopitiam, which is situated just opposite of the road from number #1 above. This is a coffee shop which has been in business for so many years that now the owner has retired and his son has taken over. They used to have a roti canai stall there which was pretty epic but he has shifted elsewhere. Now, they have a chicken rice stall and also a yong tau foo stall inside the coffee shop. If you’re not into those, you can always resort to their butter kaya toast, eggs and nasi lemak packets (finishes quickly). 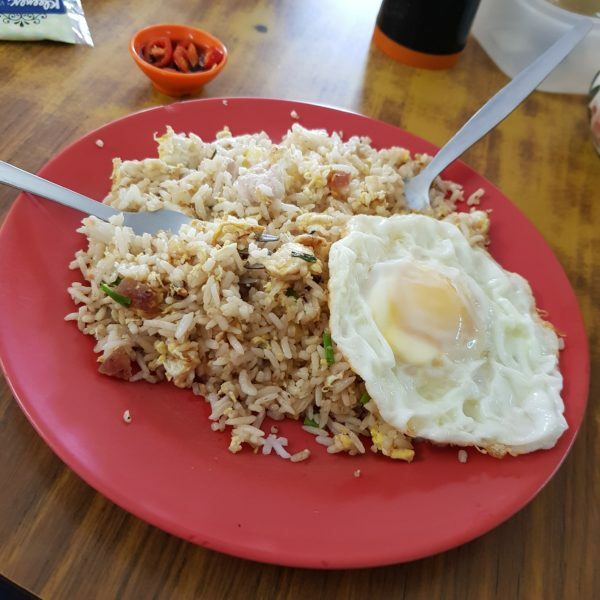 This one’s my personal favourite when it comes to fried rice in Malacca. It’s known for its cili garam but I’m more interested in their fried rice with egg. The fried egg here tastes awesome for some reason; you have to order it. They also have nasi chai sim which is basically rice with lots of chai sim vege cooked to perfection. Their butter kaya toast is also legendary as they use charcoal fire to toast them and it’s crisp to perfection. The downside is, their service may be lacking when the shop is crowded. If you’re patient, why not try it? If you’re a fan of toasted bread for breakfast, then this is the place for you. They have all kinds of toast, for e.g. scrambled egg toast with sambal and milo toast, to name a few. 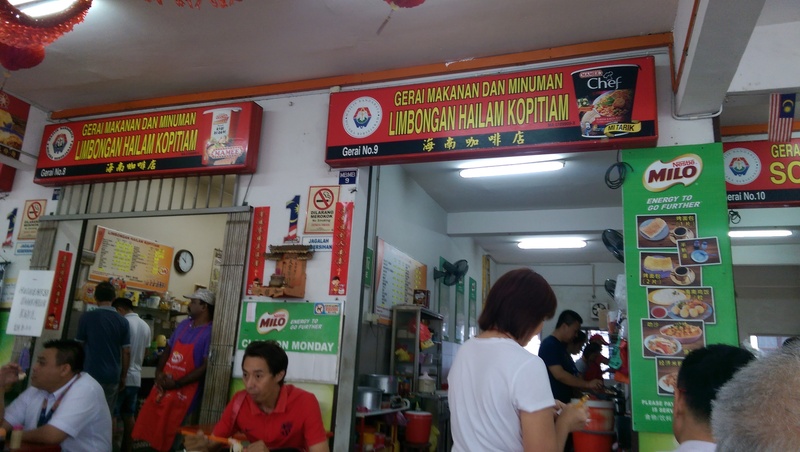 They also have one-dish meals like mee siam, fried rice, spaghetti and pongteh chicken. The only downside is their prices which are slightly more expensive than local rates. 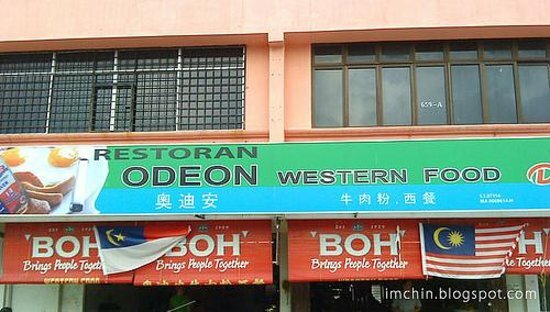 Odeon is quite popular among the locals mainly because it’s super cheap! A breakfast set doesn’t even hit RM 5, which is rare nowadays considering the incredibly high inflation. If the set is not filling enough for you, they offer add-ons for almost anything. 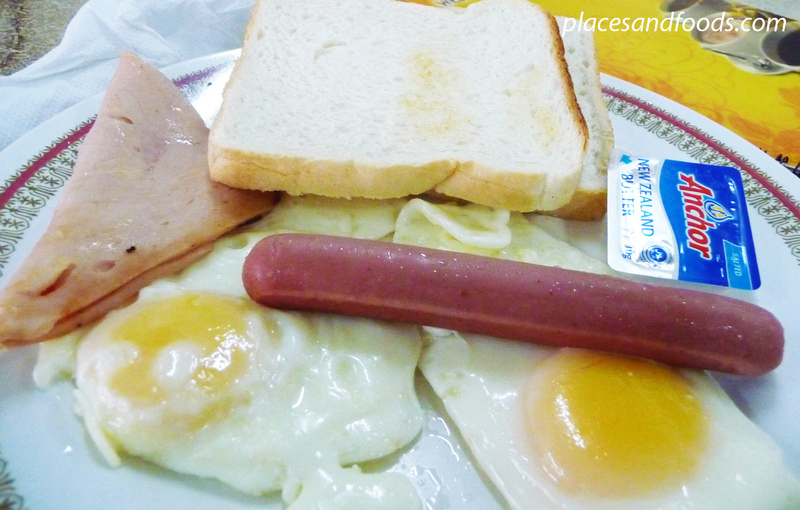 For instance, you can get an extra scrambled egg or more toasted bread as you would like. They have western food as well like fish and chips and so on. 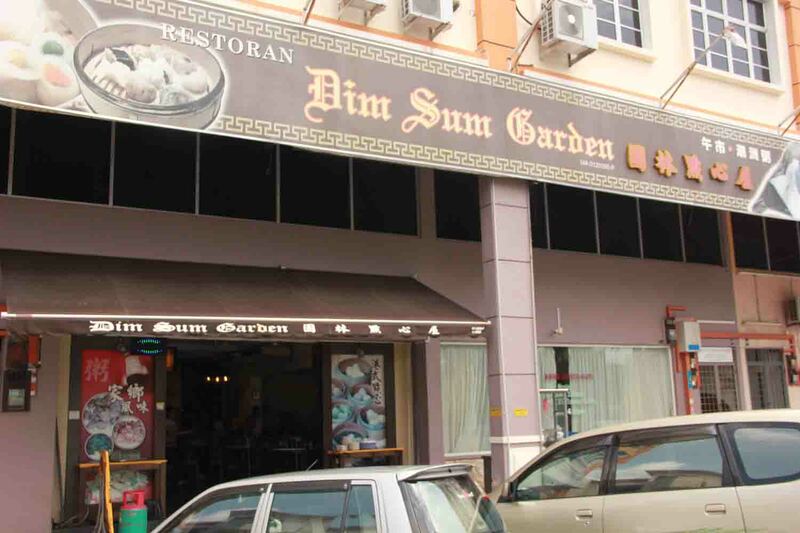 Next up on the list for breakfast in Malacca is Dim Sum Garden. 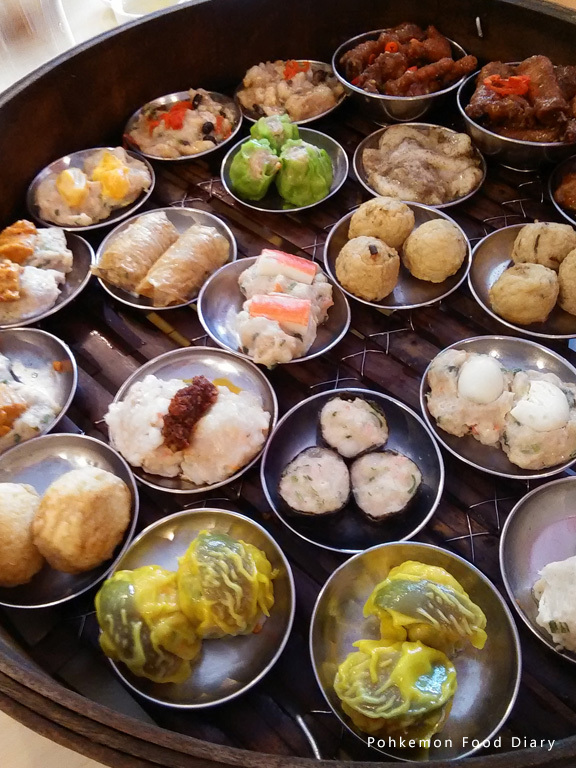 Malacca is not known for its dim sum pretty much because the quality of dim sum isn’t as good compared to those in KL, Selangor or Ipoh. However, the quality of dim sum here is better locally (but pricier) and it’s worth the try if you love dim sum for breakfast. My personal favourites would be their deep fried prawns and banana with ‘tau sah‘ paste. 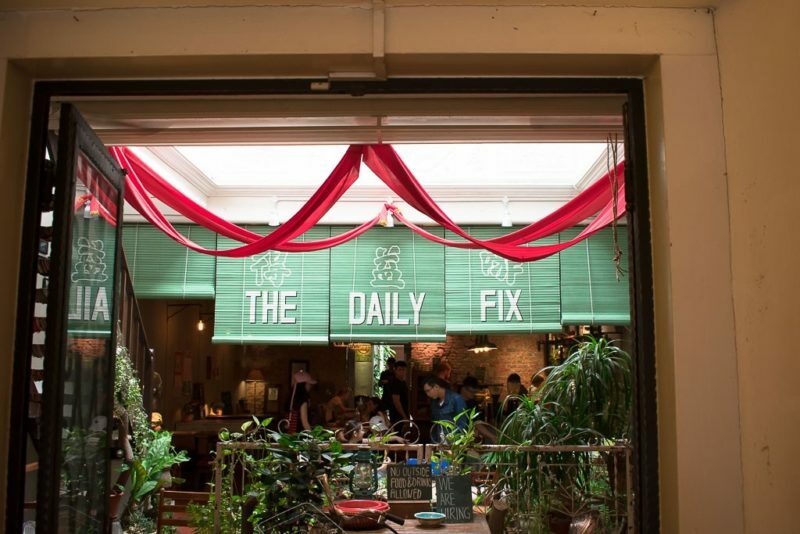 The Daily Fix Cafe is the go-to place for most tourists whenever they’re looking for breakfast in Malacca, more particularly in Jonker Street. 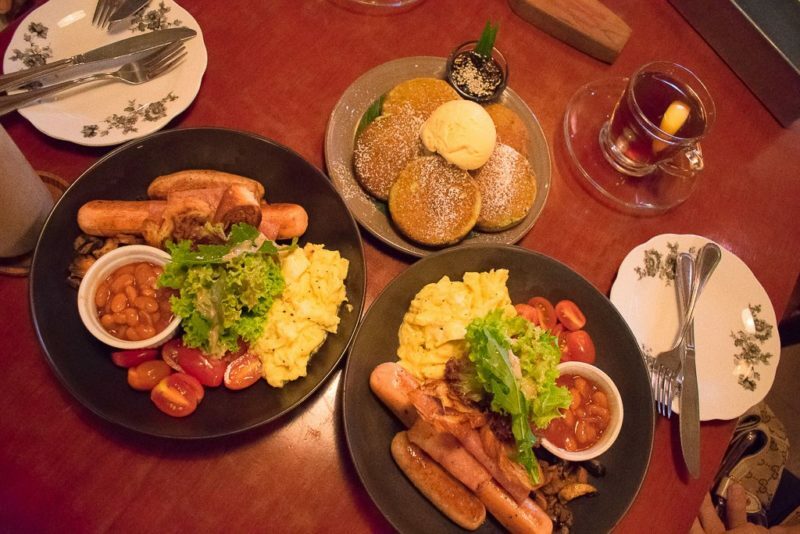 When it comes to cafes, this one is always in the Top 5 as far as Malacca is concerned. They are famous for their pancakes, especially their pandan pancakes with gula melaka. Their pancakes are so fluffy it’s really good. They also have amazing breakfast platters if you want more filling food. 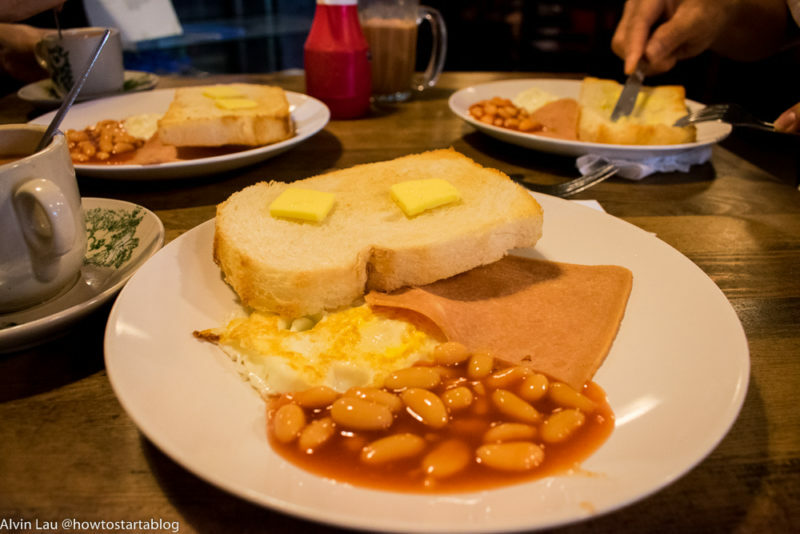 I hope this list has solved your “million-dollar question” on what to have for breakfast in Malacca the next time you’re here! Cheers to the share, will certainly take note of these venues when I make my next trip down to Malacca. Haven’t been there in a while, but am definitely missing the vibe. will definitely bookmark this as it is a good guide for me who always visit Melaka! would love to visit the charcoal toast – looks very good!